Tear & Toke is an inexpensive, re-usable, disposable pipe that caters directly to the booming recreational and medical marijuana markets. The best part? It’s already in high demand, filling a truly unique space in the rapidly growing retail cannabis marketplace. It doesn’t compete with your other products and is often purchased in addition to other smoking accessories. The value for customers is undeniable. The opportunity for retailers is unparalleled. Tear & Toke creates an entirely new convenience for cannabis users without competing with existing products in the marketplace. Simply put, there is easy money to be made. Tear & Toke is completely intuitive, highly useful, and extremely cool. No pricey vapes, glass pipes, dirty bongs, or hard-to-roll joints. Just an inexpensive, take-everywhere, easy-to-use solution that fits discretely in your wallet or purse. Portability means customers can stash them in their wallets, purses, pockets, carry-ons, desk draws, glove boxes, backpacks, art kits, etc. 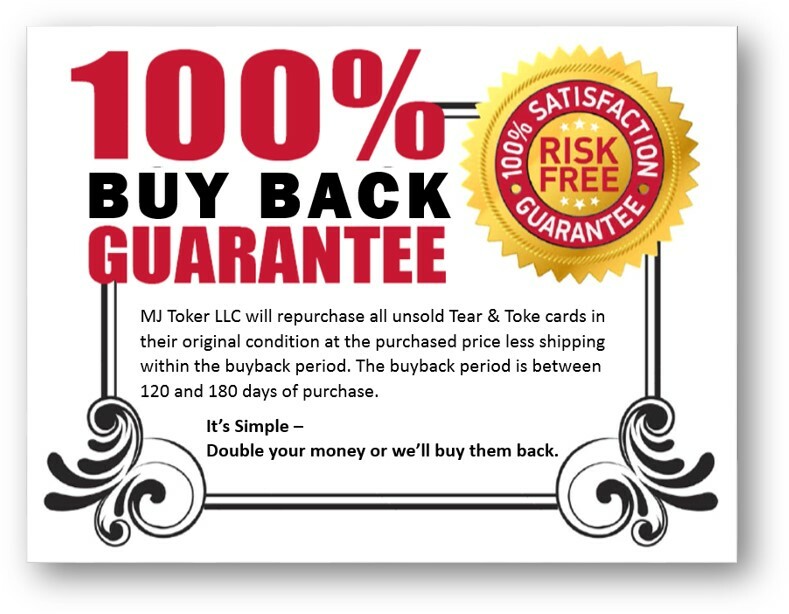 Tear & Toke requires zero counter space, hanging behind the register in the highly-visible space once reserved for pre-paid calling cards. 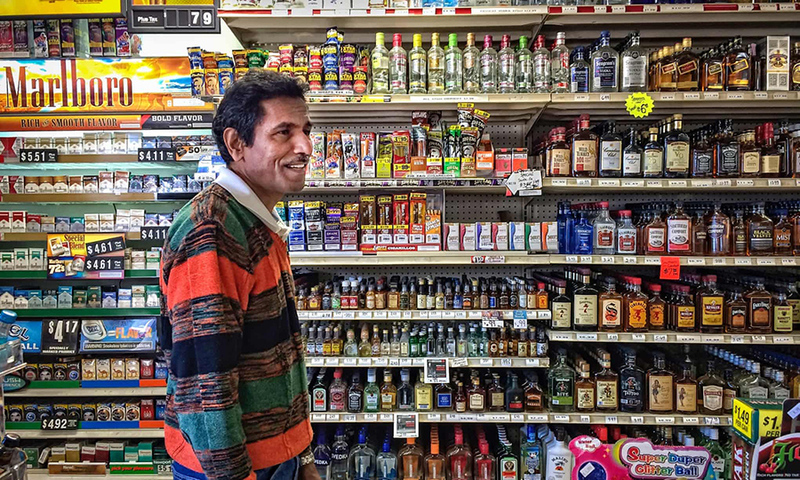 As a retailer you’ll appreciate the low inventory cost that creates higher profit margins than other smoking accessories. 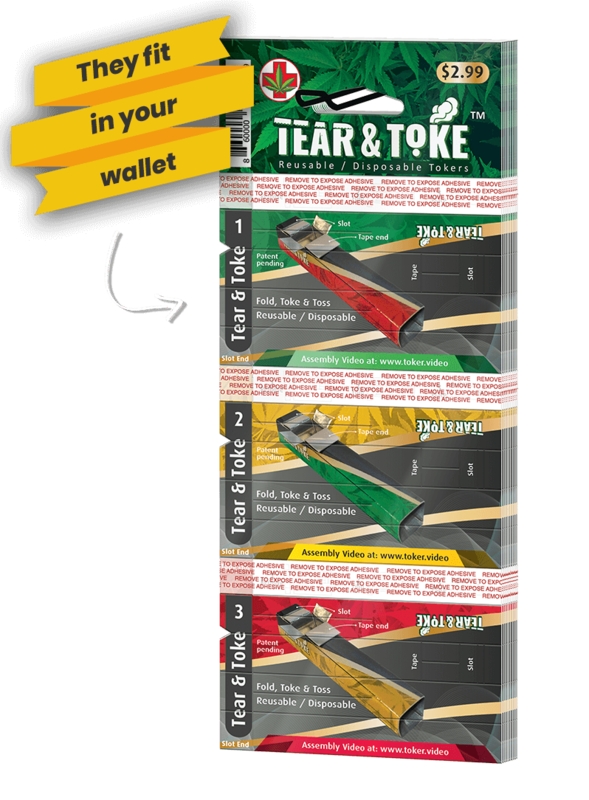 Portable and disposable, Tear & Toke is purchased again and again ensuring fast, profitable sell-through. It’s one-of-a-kind, dirt cheap, fun, smart, sharable, giftable, and encourages word-of-mouth advertising from the first puff. There are currently 31 U.S. States that have legalized medical & recreational marijuana. That number grows each year as public opinion shifts and legalized status becomes the norm. The retail market continues to see a significant boost in demand for cannabis accessories. Customers love a discrete, disposable product they can use in a moment’s notice. Tear & Toke goes anywhere, is ready anytime.